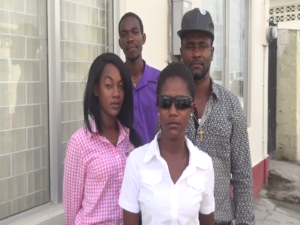 One suspect in the March 8th homicide of 52-year-old Vergil Roberts was brought before the Second District Court in Vieux-Fort on May 9th. 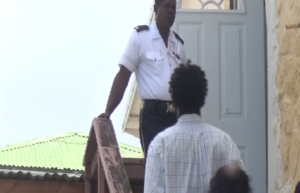 Roberts was found dead at her Cantonement home in Vieux-Fort. Initial investigations revealed multiple injuries about the body with severe injuries to the head, face and eyes secondary to blunt force trauma.